How to Get a PersiaPage Badge? Want to let people access to your profile page from your website? Link your +PersiaPage to your site. Get more recommendations for your site in Google search and grow your audience. 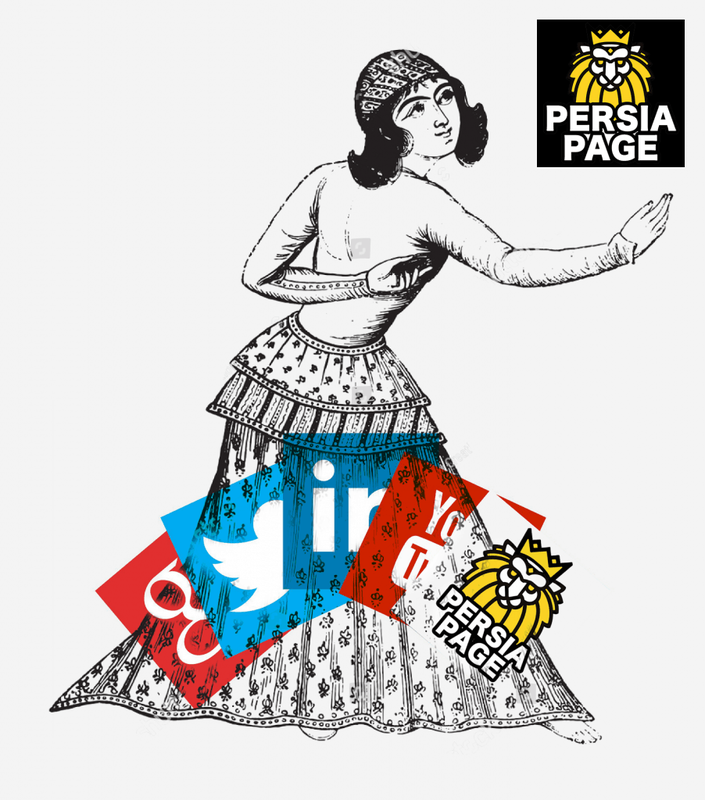 Learn why over 1,240 Persian businesses are using PersiaPage badges & seals to build trust. If you’re a local business trying to attract new customers, PersiaPage has become a crucial tool for doing exactly that throughout the global network. In case you’ve never heard of it, PersiaPage is an easy-to-use website and App where customers can review their experience with local businesses and give them a rating. PersiaPage visitors can then search for business names or categories within a neighborhood, city, or state, and read other people’s reviews and suggestions. Create your free Yelp business account here. Once you’ve set up an account, we suggest sending out an email to your trusted customers, asking them to review your business. This way you can begin accruing reviews and prove that your business is loved by your customers! Reach out to your customers and have them review your business on your PersiaPage page! 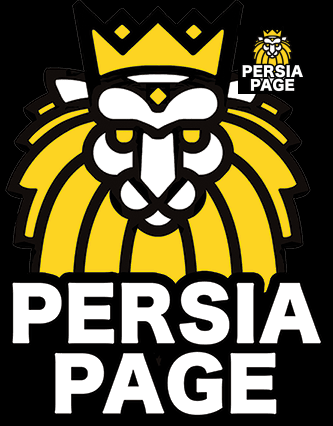 In the meantime, you can choose a PersiaPage icon to add to your website. Save the icon you’d like to use to your computer, then upload it as a Photo element to your website. link it to your PersiaPage business page! Click on “Review Badges” to see the different PersiaPage badges available. Pick out which badge you want to add to your website. Highlight and copy the HTML code to the right of it. The last step is to actually add the badge to your website. Once you know where you want the PersiaPage badge to reside, add a new Widget / HTML element to that section. Paste the HTML code that you copied in step 3, hit Save, and you’re all set! Ask your customers to review their experience with your business, and adding a PersiaPage Badge to your website.